The team at South Oxford Memorial Park would like to thank everyone who attended the Memorial Carol Service last night. With over 85 people attending it was a lovely evening of celebration and reflection. 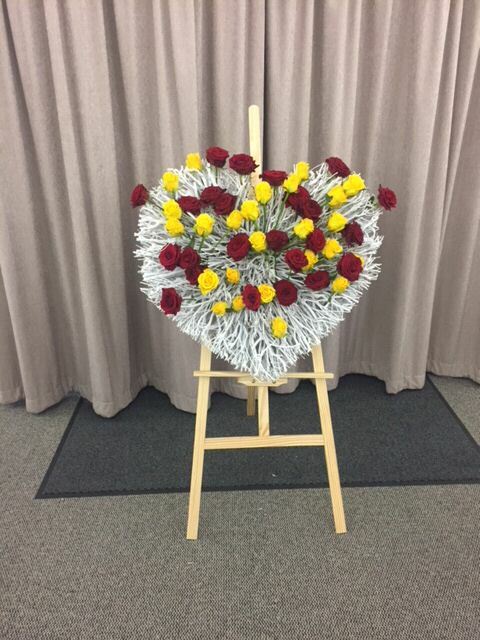 Of special note was the extremely popular “Heart of Remembrance”, a wicker heart on to which people were invited to place a rose to represent a loved one. 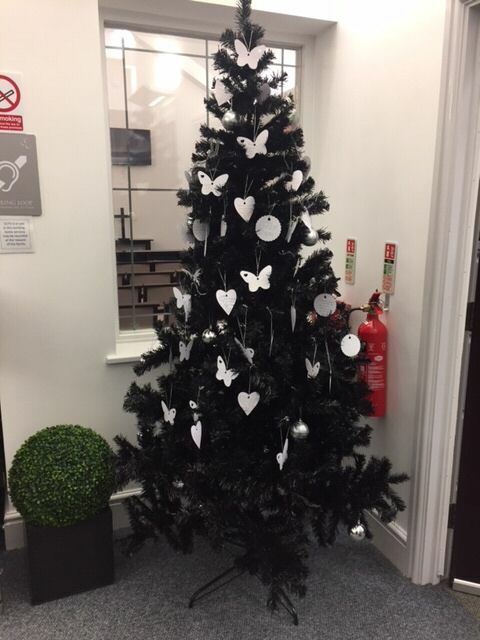 Our Memorial tree also proved popular, it will be up all month and if you wish to write a message or a note to be placed on the tree we have labels available from our office. A special thank you to Reverend Alison Riches, who took the service and to MJ Didcock of Didcot who printed our order of service.